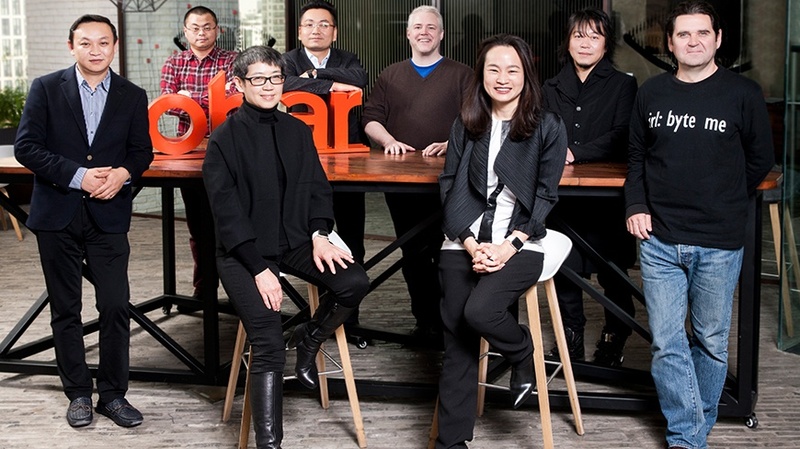 "Globally, Isobar puts a focus on what it calls "brand commerce" – essentially, that means moving campaigns closer to the point of transaction. With the growth of digital and e-commerce, the thinking goes, there's less time between the moment customers are exposed to a brand's message and the moment they buy its product. "That concept has extra resonance in China, where e-commerce has exploded, new brands flood online sales channels and consumers often make impulse purchases based on what's online." Read the full article in Ad Age here.